Today, I am sharing with you all a beauty blog post on some rather splendid new purifying skincare that I have been trying. As you will already be well aware, an effective skincare routine is so important to ensure that your skin looks and feels its very best all of the time. With so many products saturating the current beauty market, promising to do all kinds to your skin, it can be really challenging to actually pick what products will work for you the best and ultimately, deliver you the skin results that you desire. 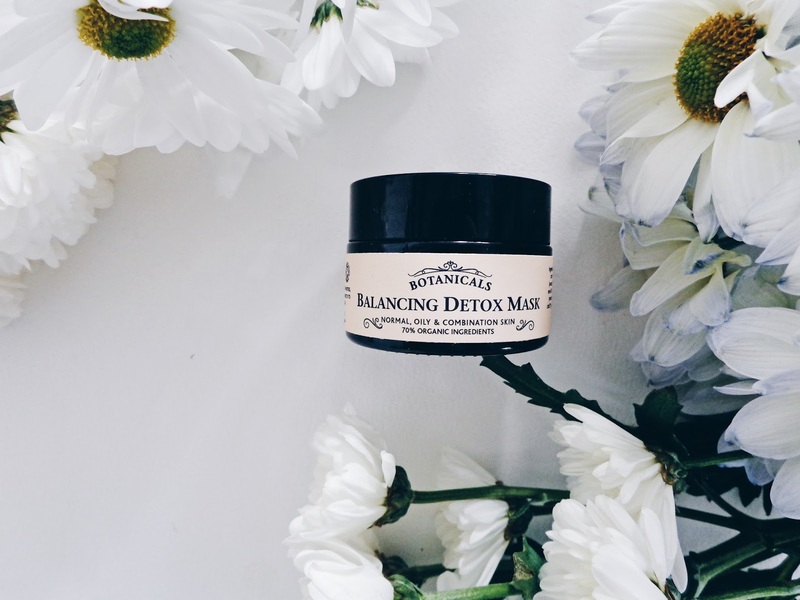 So when I was lucky enough to try out a product from Botanicals' natural and organic skincare range, I was delighted! The skin on our faces can be very sensitive and can easily react to the application of perfumes and chemicals which can be drying and harmful. 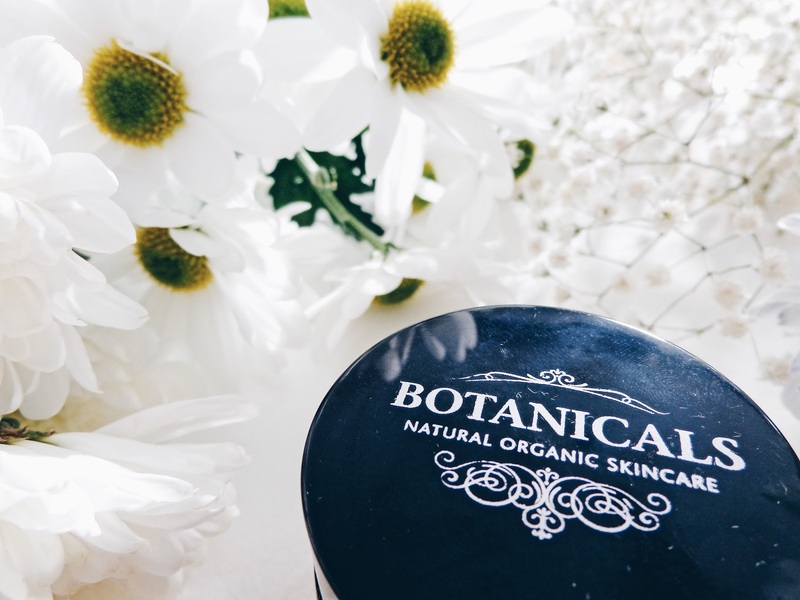 The Botanicals range is carefully created using only ingredients which are 100% naturally occurring as well as certified organic by the Soil Association, so hidden parabens and other 'nasties' which can be in other skincare products aren't an issue here. 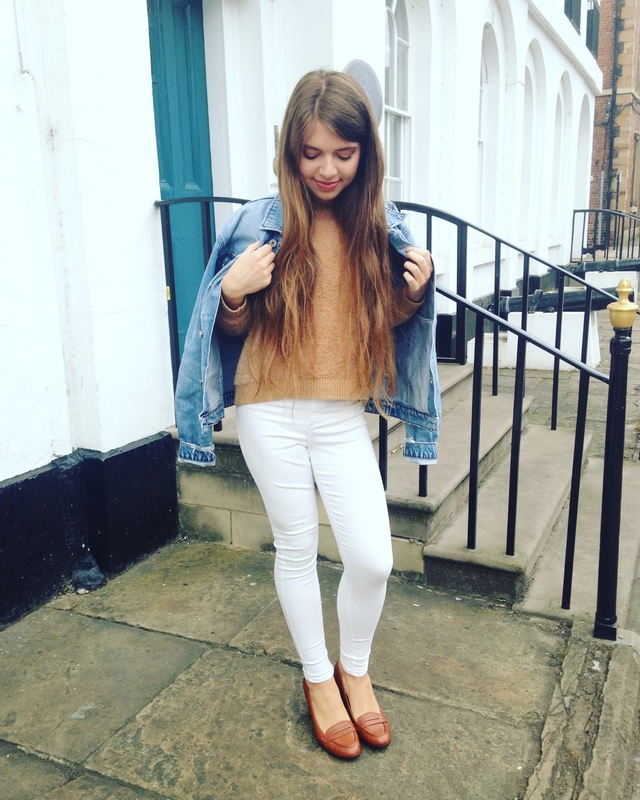 They are also Vegan friendly, which is a huge positive as they are a cruelty-free brand with a heart, which is something I personally think is really important. 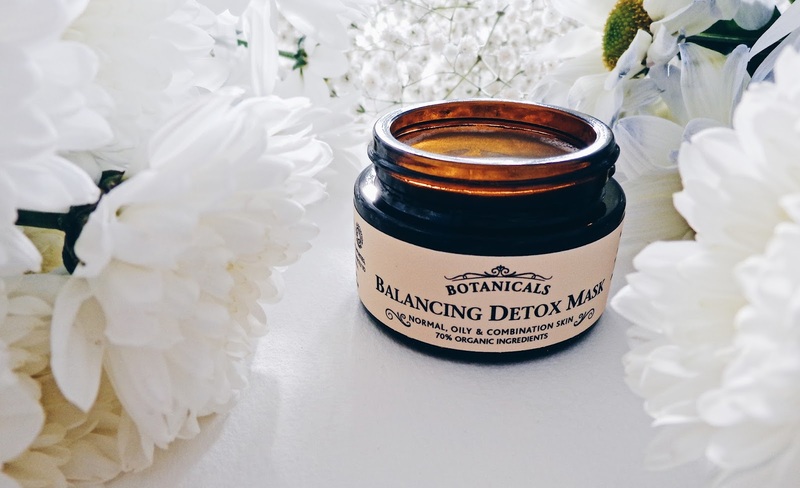 I chose to try out their Balancing Detox Mask, which is made from Mediterranean green clay, cold-pressed avocado oil, jojoba oils and the formula is unlike any other which I had used as part of my beauty routine before. This mask applies silky smooth and stays that way. No drying, no cracking which we all know can feel really uncomfortable, especially if you try to smile! The results are great too, with skin looking visibly clearer and feeling nourished and intensely hydrated, as well as purified, which doesn't usually happen when you use a face mask. 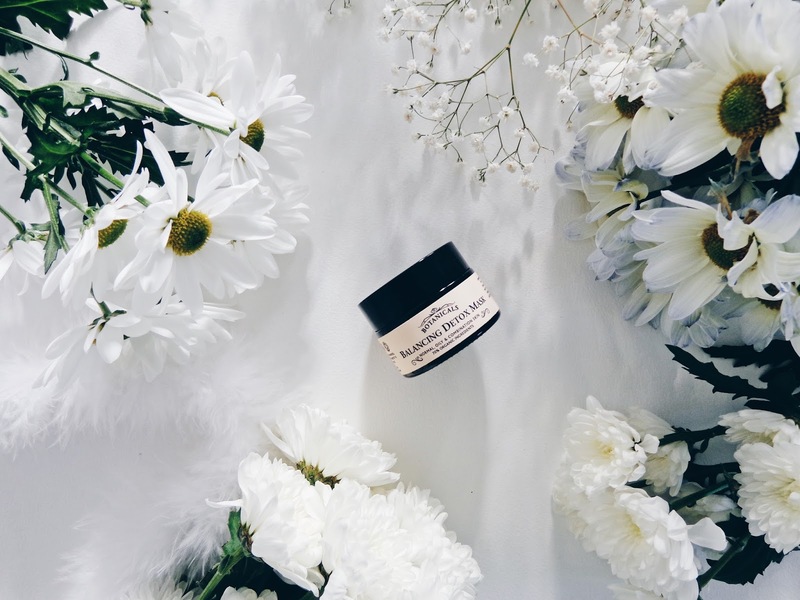 I have found that in the past, a face mask would either draw out the impurities or hydrate my skin without purifying the pores, so this facemask is a real winner for me and now a firm beauty favourite of mine! It is also suitable for all skin types, as well as those which have problems or that can be oily. It also has a truly unique and wonderful fragrance, which comes from the balancing lemongrass, mandarin and soothing marigold oils. The power of plants. 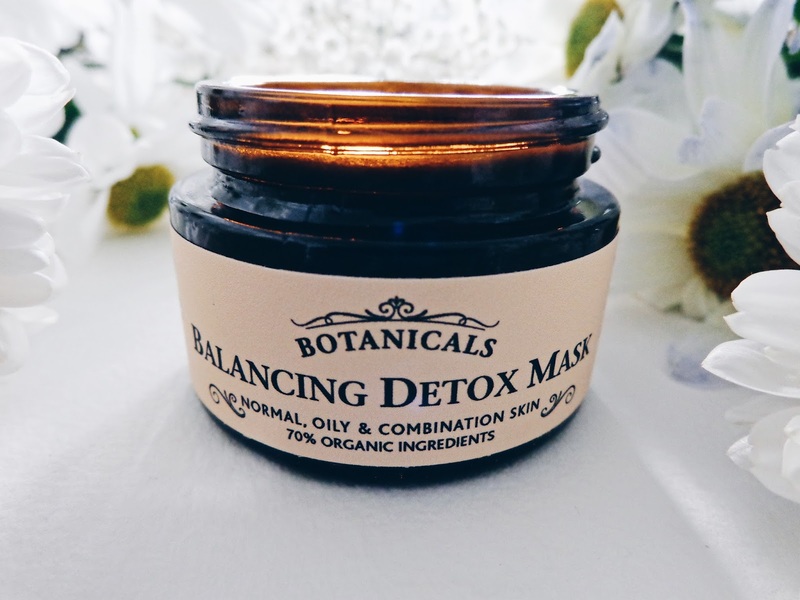 Only natural and organic ingredients make up the 'Balancing Detox Mask'. 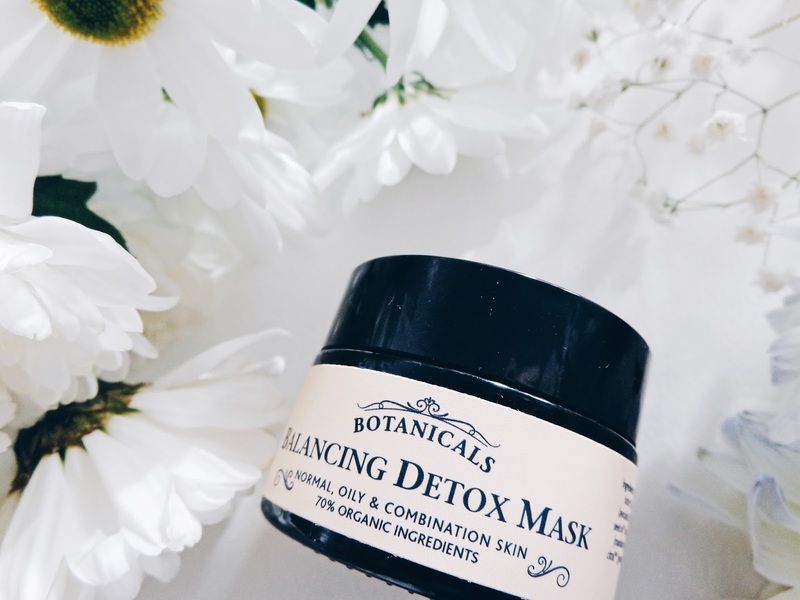 Shop the Balancing Detox Mask online here or check out the full skincare range. 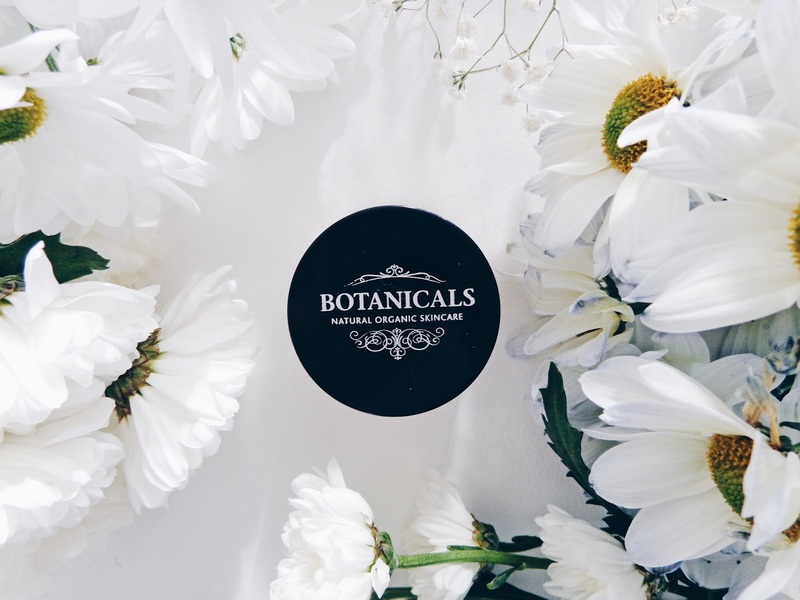 This post contains a PR sample from Botanicals. All views and opinions remain honest and my own.